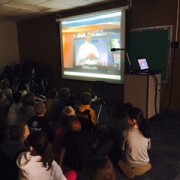 4th Grade students had the wonderful opportunity this week to skype with Meteorologist Jeremy Wheeler from Wavy TV 10. What a fabulous way to learn about how we use science everyday. 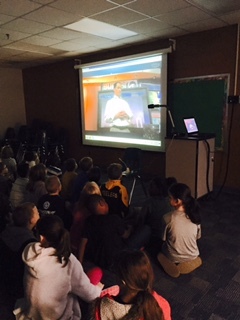 First Graders have also had the opportunity to speak with Mr. Wheeler. I hope you will find the time to talk with your 4th or 1st grader about this experience.